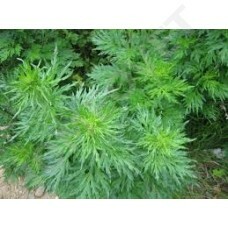 Artemesia- oil acts as an anti - histamine and allergic reactions are reduced. It is very supporting. to use in more serious forms of mane and tail rubbing, as well as thickening of the skin on the mane and tail. Externally; mixed with a few drops of jojoba - oil on the skin and massage the nostrils. Best in combination with lavender - oil. Repeat this every day.